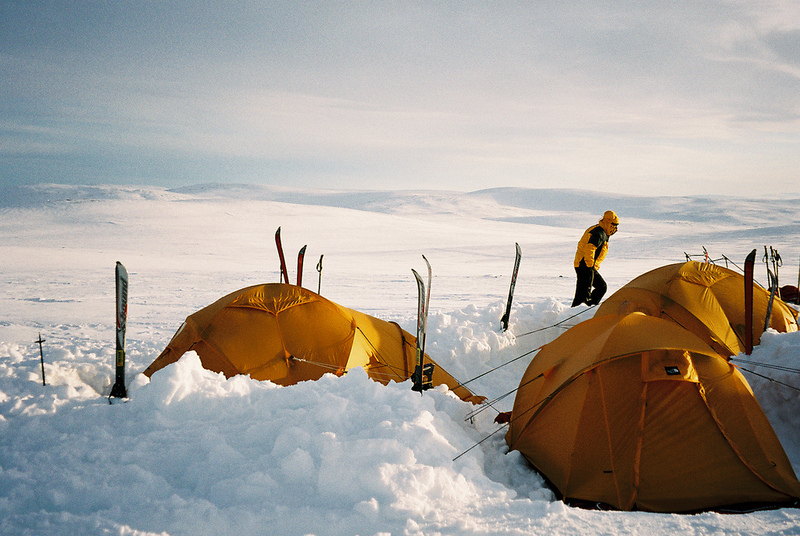 Winter camping isn’t exactly a walk in the park, but the challenge is part of the fun. 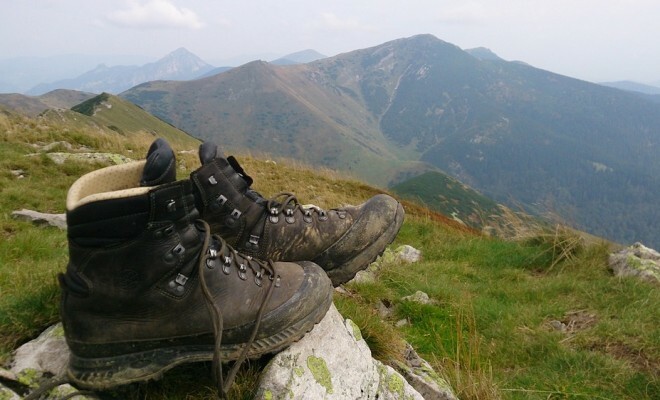 Whether you’re trudging through feet of snow or climbing icy trails, there are certain pieces of equipment you’ll definitely need. 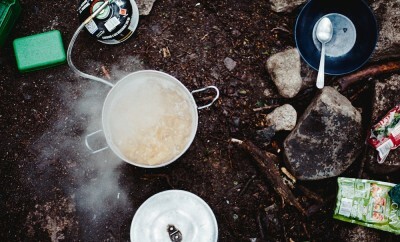 We’ve got all of your essentials for winter camping. Check out the list below to see what we take into mother nature all season long. A down jacket is 100% necessary when the temperature drops below freezing. There are many types to choose from, but make sure to grab one with around 800 fill to optimal warmth. 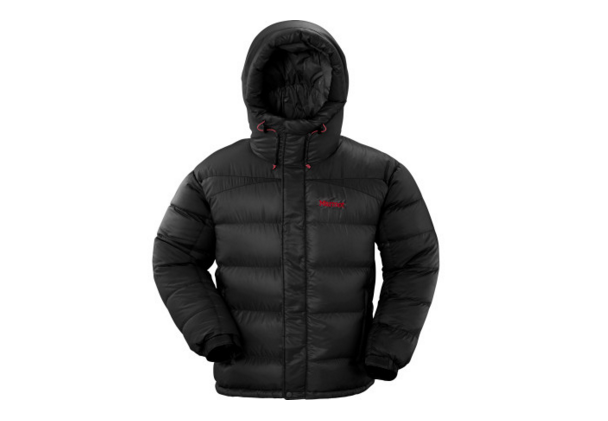 Our favorite is the Marmot Greenland Baffled Down Jacket, which will keep you warm and toasty day and night! Good luck sleeping through the freezing night without a low degree bag! They go as low as -40 degrees, so choose wisely when deciding which one to pick. Check those weather forecasts first. 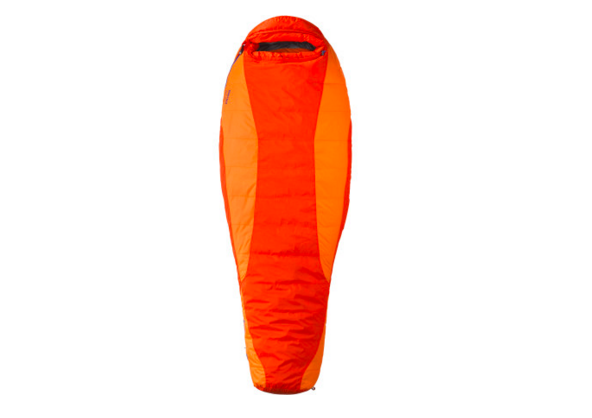 Marmot is notorious for accurately labeling their bag temperatures, so we think the Ouray 0 Degree Sleeping Bag is a great choice. 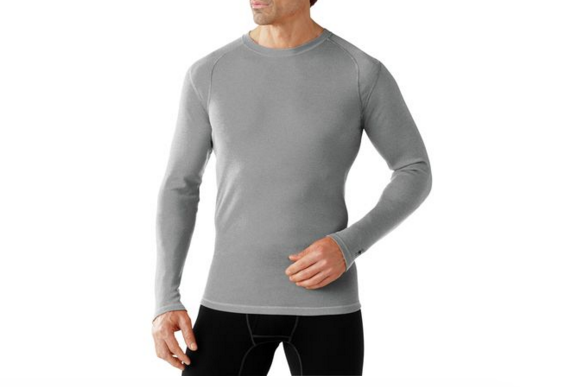 Wool base layers make a huge difference in warmth level while you’re out in the cold. They’re specifically designed to control moisture levels since sweat can become an issue when the temperature drops. 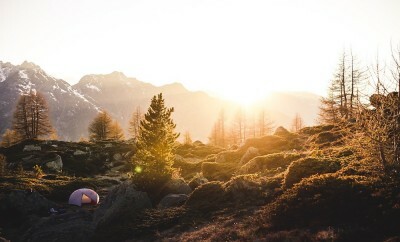 Our favorite brand is SmartWool for tops, bottoms, and socks. Check out the NTS Midweight Bottom and Midweight Crew top. Finding the right pair of pants is really important before hitting the trails. Always wear waterproof pants, in the case of snow or rain, so your legs keep nice and dry. 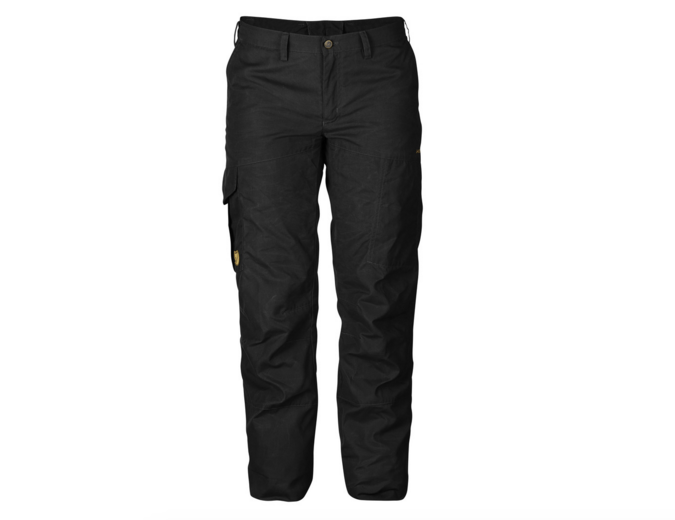 Check out the Fjällräven Karla Winter Trousers and Övik Winter Trousers for a pair that’s specifically designed to withstand long Swedish winters. We cannot stress how important sunscreen is to a healthy trip into the wild. Even if the forecast is cloudy, it’s imperative that you protect your face and body from the sun. In fact, if you’re at altitude, you’re even closer to the sun and need the protection even more. 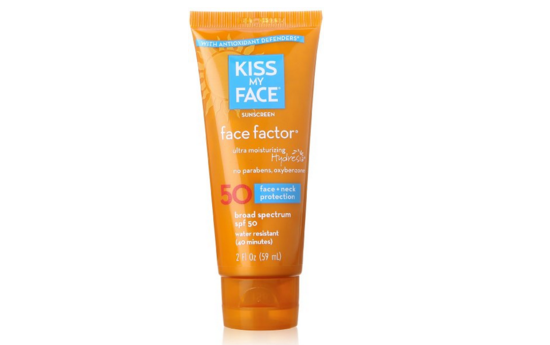 Try the Kiss My Face Face Factor Sunscreen with Hydresia for a natural shield against the sun’s rays. Crampons are essential when trudging through icy, slippery conditions. They give your feet that extra grip factor so you don’t accidentally take a tumble. You wouldn’t want that caught on your friend’s camera, would you? 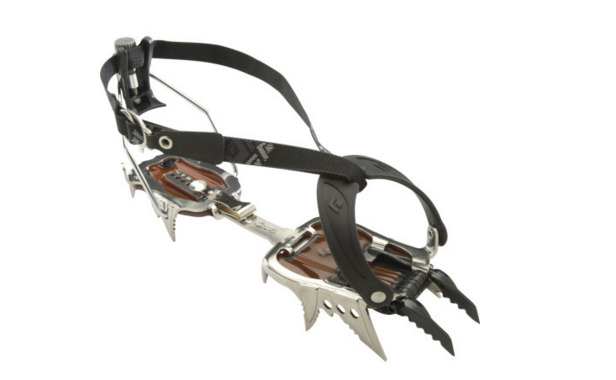 We recommend the Black Diamond Cyborg Clip Crampons. Well there you have it. With these essentials for winter camping we promise you’ll stay warm and cheerful no matter the conditions.